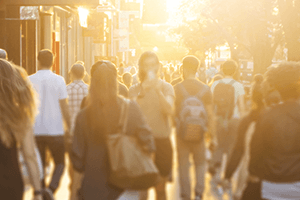 NEC’s suite of Identity and Access solutions allows operators in high-traffic zones to more accurately record and store the identity of patrons in real-time. NEC Identity & Access solutions are designed not simply for sectors, but rather for users. 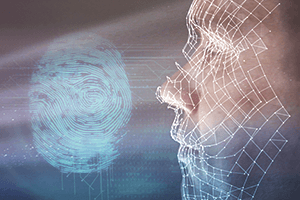 Born from the world’s fastest and most accurate biometric technology, NEC’s market-leading data capture and storage capabilities deliver a frictionless operator experience via platforms that can be adapted to integrate into legacy systems or function in isolation. 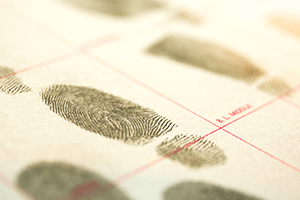 The NEC suite of solutions provides private enterprise, Government agencies and law enforcement organisations enhanced governance over the identity of individuals entering your space. Not limited to simply security, businesses are now applying this technology to provide exceptional customer experience and enhance business intelligence to gain a competitive edge. It’s another way NEC is building a safer, smarter world. What’s in a face? Everything. The most definitive biometric proof. Ever. Neoface Welcome is a portable kiosk that uses a person’s face to unlock new customer experiences. From there, the possibilities are endless with the integrated touch-screen allowing customers to craft their own journey through a physical or virtual venue.